Looking for that scope that you can use target shooting at close ranges or shooting that squirrel out of a tree at longer distances, than the Ultra RM scope is for you. 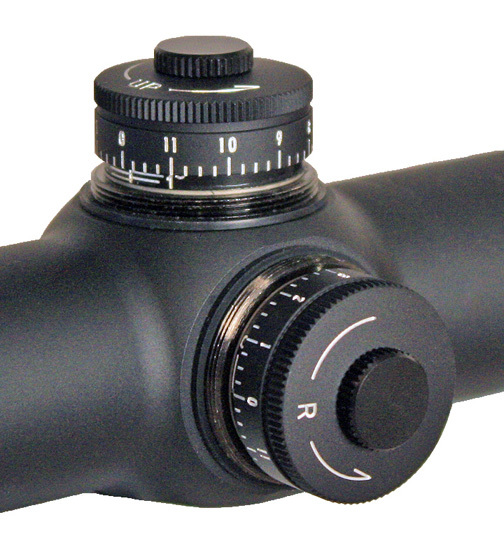 With an adjustable objective that will focus range from 10 yards to infinity, making this scope one of the most versatile scopes on the market. 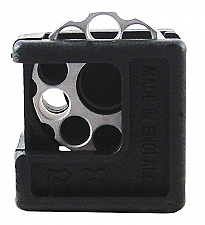 Offering Semi-Target finger adjustable elevation and windage knobs, the Ultra RM is a breeze to sight in or adjust at any time. Optical performance is not spared in our Ultra RM line of scopes, with quality fully multi-coated lenses that offer over 95% light transmission and a crisp, clear image. Airgun Rated. * Nitrogen Filled, 100% Waterproof, Shockproof and Fogproof.